A design that attracts attention. 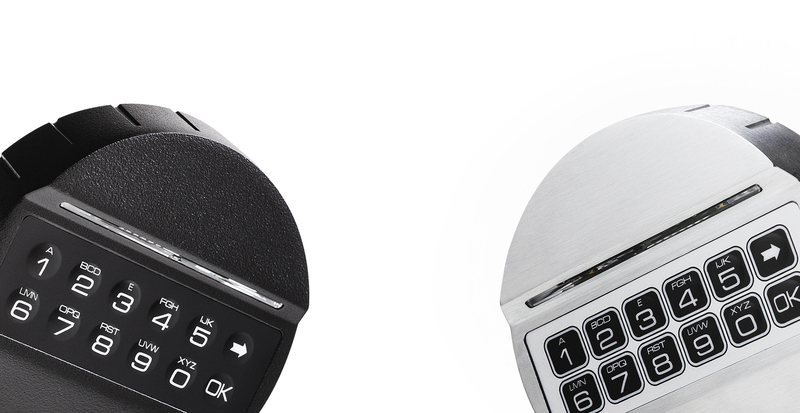 The lock is equipped with a time delay that can be programmed by keypad and it can manage up to 10 different users. The opening in dual mode, the Dallas key reader integrated in the keypad and the possibility of interfacing with an alarm system, complete the features. 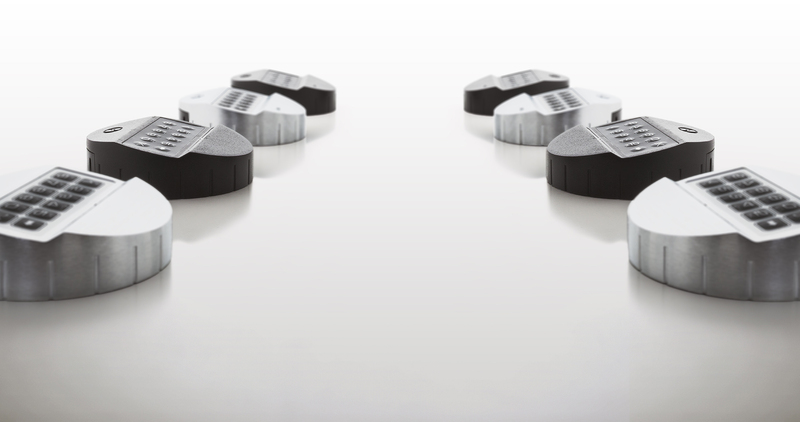 The metal keypad is available in three different finishes and colours: matte-chrome, gray and black. The keypad is also available in black ABS. In case of using StraightBolt locks, you can request the keypad with an intergrated rotating kit.